LOOkX Ultra Wear Mascara give lashes a natural curl and intense volume with a deep black, glossy finish. 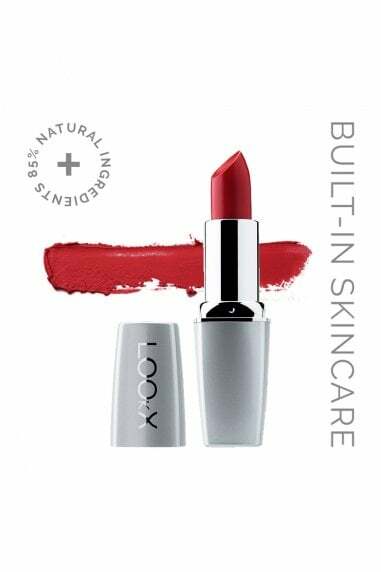 Enriched with Panthenol (provitamin B5), the formula protects, nourishes and acts as a moisturiser, making lashes, stronger and healthier with every application. 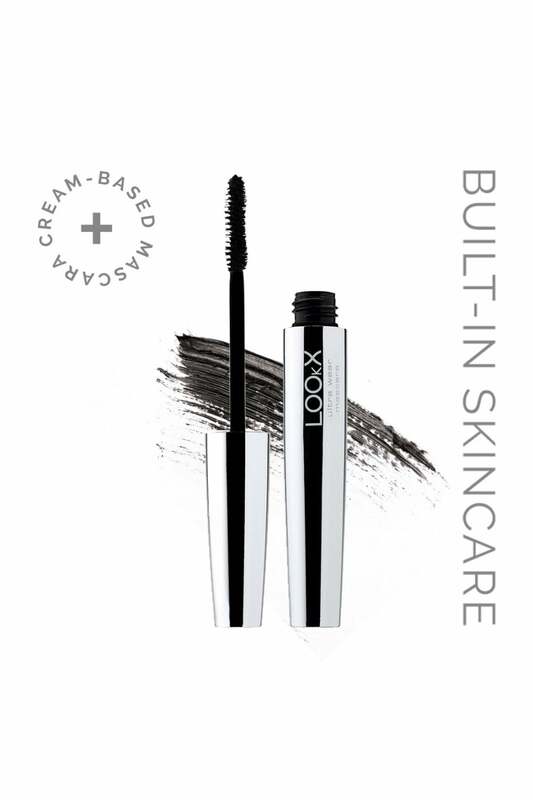 Thanks to the special 'light weight' technology after several layers the mascara remains soft and flexible. Waterproof, but easy to remove.